Daiva Ulbinaitė on Monday returned to the Lithuanian President's Office as the presidential spokeswoman after being acquitted of charges of leaking a state secret. She replaced Modestas Naudžius in the position. 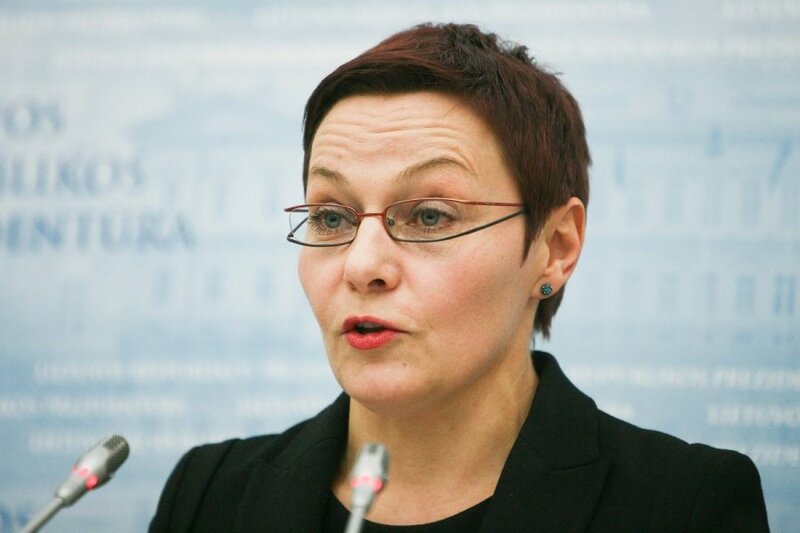 "Ulbinaitė has returned to the position of the head of the press service. Naudžius left the post by mutual agreement," the presidential press service told BNS. 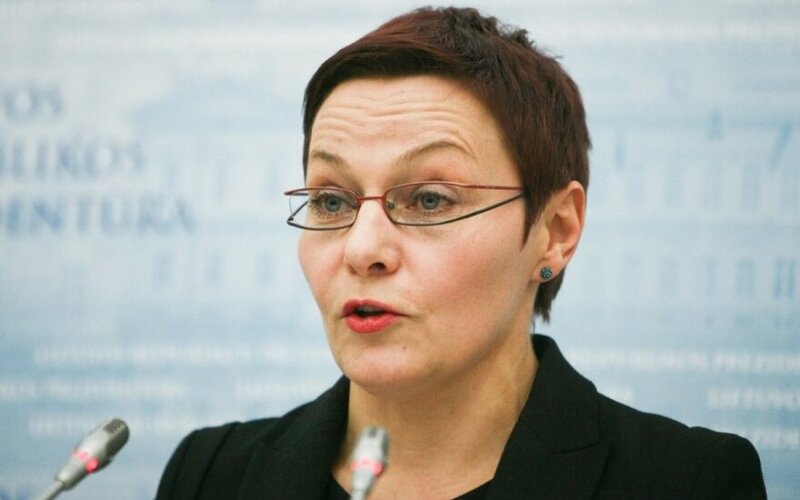 Ulbinaitė left the President's Office last June, immediately after a case charging her with leaking a state secret and abuse of powers was handed over to a Vilnius court. Naudžius, a former journalist of the national television LRT, was appointed to replace her. The court last week acquitted Ulbinaitė of all charges.